According to a recent poll, social entrepreneurship is on the rise worldwide. At d.light, we’re constantly getting inquiries about working in the social impact space. We’ve found that there isn’t one single path or skill set that makes someone successful in a social enterprise; rather, it’s more about passion, character, and grit. 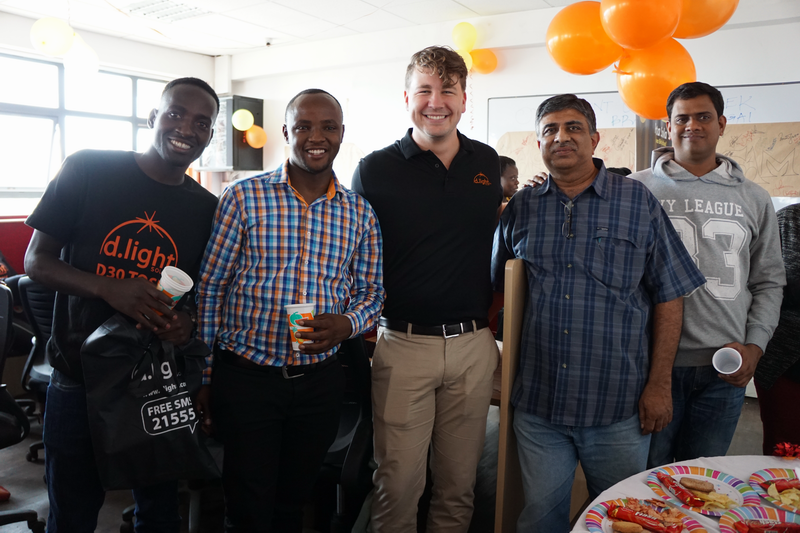 Two of our employees, Peter Njeru in Kenya and Karl Skare in the U.S., started working for d.light for different reasons and through different means. Recently, we asked them to tell us their stories and to give advice to others who might be interested in a similar career. Peter comes from a family of peasant farmers in Thangathi Village, Nyeri County. His family’s mud home was not connected to the grid. They regularly used kerosene, which his father purchased from a petrol station in the nearby town of Nyeri. One day in 1987, unbeknownst to Peter’s father, the jerrycan he purchased and filled with kerosene had traces of petrol in it. The highly flammable substance ended up causing one of Peter’s most traumatic childhood memories. That evening, Peter, then five years old, was home with his mother, his seven- and three-year-old brothers, and his nine-month-old baby sister. As his mother poured the tainted kerosene into one kerosene lantern, the flame from a second lantern ignited the trace of petrol in the jerrycan. 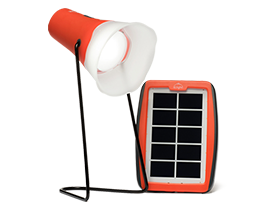 Peter remembers seeing a huge fireball that consumed the lantern and jerrycan—and blocked the only exit of their home. His mother ran through the fire to her three older children and immediately began tossing them out the window one by one. She then ran back through the fire to rescue the baby. Finally, she returned to the fire one more time, using a large stick to pick up the flaming jerrycan and toss it outside. In just a couple minutes, Peter’s mother had managed to save four children and the house from the fire. But she suffered burns up and down her right leg; the scars remain to this day. When Peter first heard about d.light and its kerosene-replacing products, this old memory came rushing back. He was working as a human resources manager for a multinational bank in Nairobi and had championed their local community service initiatives. But joining d.light gave him the opportunity to use his skills toward a meaningful mission that was very personal to him. Today Peter is a Training Manager on the human resources team. After graduating, Karl worked as an efficiency consultant in the San Francisco Bay Area and enjoyed seeing the measurable impact of energy use reduction. After awhile, though, he wanted to do something less abstract. 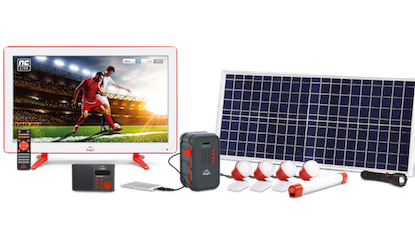 He went to business school to explore renewable energy in the developing world, working on a rural distribution project in India for another off-grid solar company. 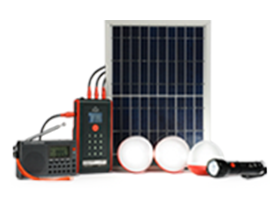 Karl’s hands-on experiences helped him realize the incredible potential of distributed solar solutions. 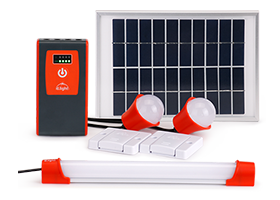 Even better, the work of d.light was in line with his passion for sustainability—all while transforming the lives of families who had never had access to reliable electricity. What experiences or issues stir your passion and make you feel alive? Paying attention to these inklings is the first step. Then you can begin thinking practically about the certifications, degrees, or work experience you need to move toward a career in your area of interest.. Connecting with professionals, practitioners, and experts in social impact sectors is a great way to learn more about the industry. It also gives you some face time with people who may be on the lookout for ambitious future colleagues. Through networks like LinkedIn and Twitter, it’s easy to connect with professionals online. You can also speak with organizations in your area and inquire about volunteer opportunities that could help you gain valuable experience. Keep in mind that some social impact leaders may be too busy to talk with you. Don’t take it personally and move on to someone else. If you want to work in emerging markets, having real hands-on experience in these countries is one of the best assets you can bring to the table. To get your foot in the door, it would be wise to first work with a company or non-governmental organization (NGO) in a developing country. Organizations like the Peace Corps, Acumen, or Power for All provide meaningful opportunities for you to gain this type of experience. The greater your exposure to other countries and cultures, the better. The more experience you gain working with nationals in other countries as partners, collaborators, and customers, the better equipped you will be to work alongside them in the future. Peter challenges people to get out of their comfort zone to see how other people live. “People at the top should come to the bottom of the pyramid,” he advises. “Even our CEO will talk to people and go out to villages. You need to put yourself into the shoes of people who have that lifestyle. You are the agent of change in their lives and you need to understand them.”. Every organization within the social impact space has a unique organizational culture, as determined by its mission, strategic approach, geographical regions, and stage of growth. Not every company will be a match for even the most passionate social enterprise professional. Finding an organizational culture that fits your personality is as important as finding a role that fits your skill set. For example, at leading-edge companies like d.light, employees who succeed tend to be tenacious, proactive, creative, and flexible. Projects and priorities are often fluid, so we look for people who are comfortable working with some ambiguity. When all the pieces come together—passion, experience, skills, and cultural fit—hopefully you’ll be able to feel the same way Peter does on the d.light team. “I feel at home,” he says.